FF2 Media congratulates Editor-in-Chief Jan Lisa Huttner on her three wins in the 2017 Illinois Women's Press Association Mate E. Palmer Professional Communications Contest. 2nd place certificate win in the Photographer/Writer category for her January JUF News feature The Fiddler Returns. 2nd place certificate win in the Specialty Articles/Reviews category (2 samples required per submission) for Tzivi Reviews Peggy Guggenheim: Art Addict & Tzivi reviews Eva Hesse. 3rd place certificate win in the Specialty Articles/Reviews category (2 samples required per submission) for Tzivi reviews Carvalho’s Journey & Tzivi reviews Cafe Society, Wiener Dog and The Witness. Plus 3 Honorable Mentions for more Specialty Articles/Reviews submissions: Tzivi reviews Vita Activa & Tzivi reviews The People vs Fritz Bauer; Tzivi reviews Denial & Tzivi reviews Weiner; and Tzivi reviews A Tale of Love and Darkness & Tzivi reviews Colliding Dreams. There is nothing “delicate” about the Batsheva Dance Company style. It is ferocious, defiant, and extremely athletic. Although he has clearly “based” his work on Jerome Robbins original choreography, Shechter transforms it into something entirely new. Do men still line up to do “The Bottle Dance” at Tzeitel’s Wedding? Of course. Have they ever done it like this before? Never! 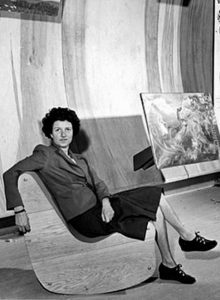 In her superlative new documentary Peggy Guggenheim: Art Addict, filmmaker Lisa Immordino Vreeland introduces her subject with quotes from talking heads who are often quite snide and yet 95 minutes later, her heroine has triumphed. Despite all who would doubt or demean her, in spite of all who would endanger her wealth, her well-being and even her life, Peggy Guggenheim proved herself to be invincible. Filmmaker Marcie Begleiter has turned artist Eva Hesse's tragically short life into something luminous. For every year she was alive, Begleiter shows Hesse as an indefatigable woman with unforgettable incandescence. Carvalho's Journey interweaves three powerful stories. First and foremost, Carvalho's Journey is a BioDoc about Solomon Nunes Carvalho, an artist born into a distinguished Charleston Sephardic family in 1815. 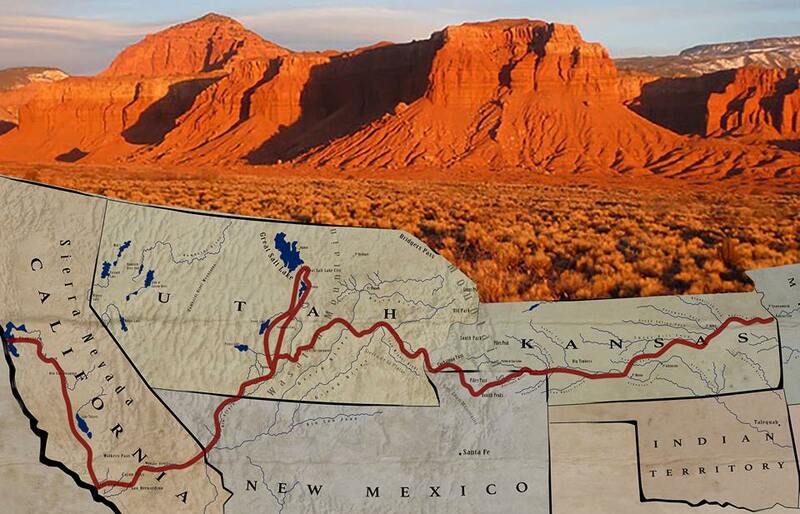 Second, it tells an arduous tale of survival in the Early West. Third, Carvalho's Journey is also an insightful description of the transition from daguerreotype to modern photography. Maybe the heat is making me grouchy, but I have seen all three of these films, and despite all their differences, I find them all deeply flawed in ironically similar ways. None of them do justice to the historicity of their narratives, and none of them are concerned with the Jewish sensibilities of the audience (even knowing that members of the Tribe are likely to buy the lion’s share of tickets). Top Photo: Peggy Guggenheim (courtesy of filmmaker Lisa Immordino Vreeland). 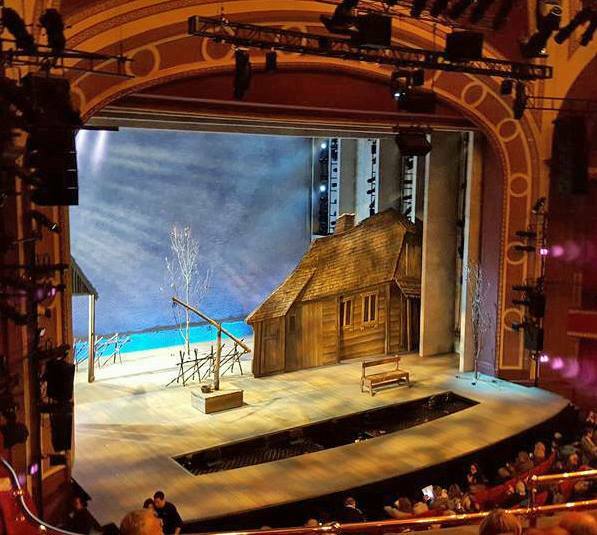 Bottom Photo: The stage at Intermission = Tevye's House in the New Broadway production of Fiddler on the Roof (JLH 12/9/15). Featured Image: Map of Carvalho's Journey (courtesy of the National Center for Jewish film). Text Inserts from the Palmer Contest Judges.